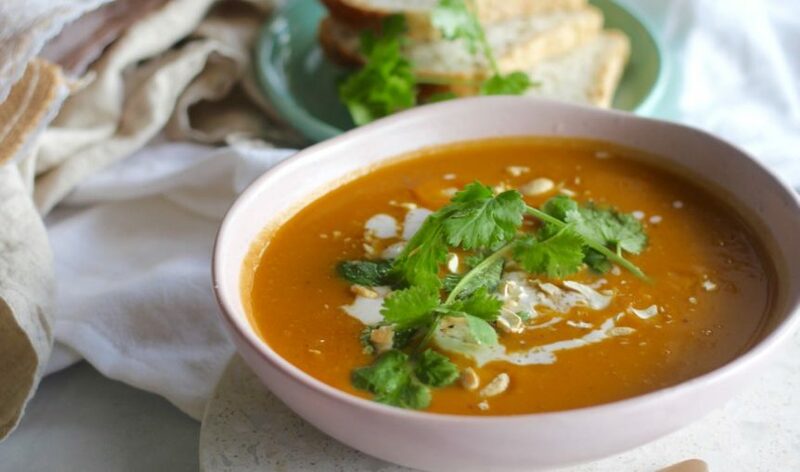 Moroccan pumpkin, sweet potato and carrot soup recipe | So easy! Moroccan pumpkin, sweet potato and carrot soup recipe. 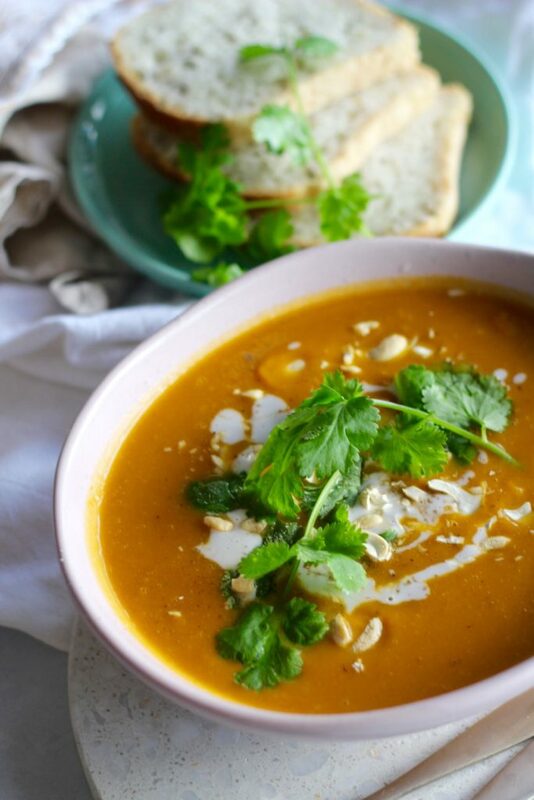 Far out this Moroccan pumpkin, sweet potato and carrot soup recipe is the goods! Perfect as we head into winter. Seriously yay for healthy soups PLUS this winter soup is so quick and easy. This recipe is brought to you by our favourites SupaBarn if you’re in our hometown (Canberra) or rural Sydney, check out their stores. 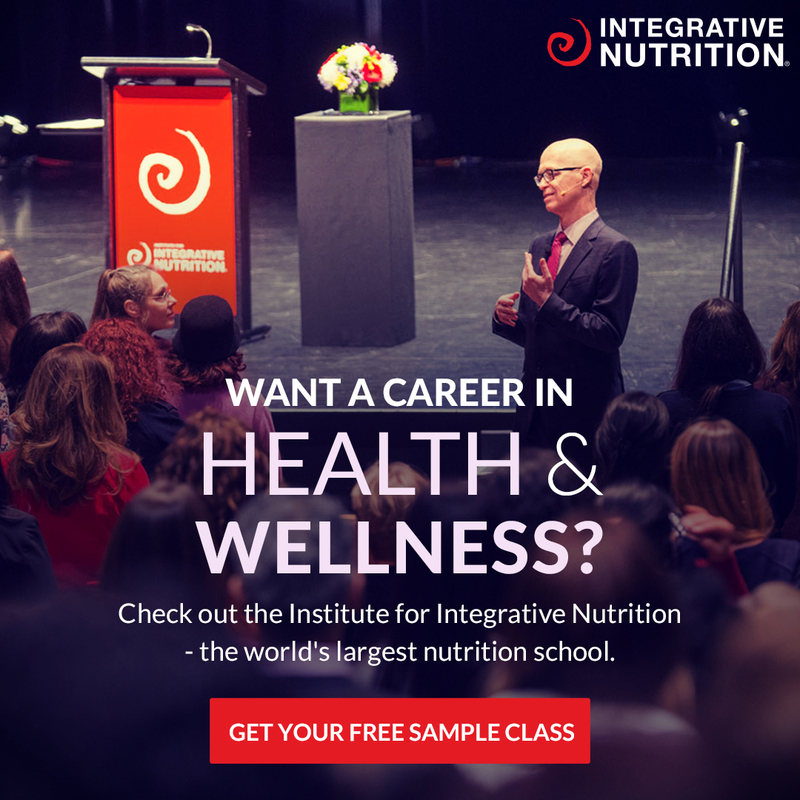 They have everything you need for a healthy lifestyle PLUS they support local producers. We love them! Ok, so what makes this Moroccan pumpkin, sweet potato and carrot soup recipe actually Moroccan? It’s all in the spices. It’s the combo of cumin, coriander, paprika and chilli. Mmmm delish! Did you know… Moroccan cuisine is a combo of Arabic, Andalusian, Berber and Mediterranean cuisines with a slight Subsaharan influence? Cool hey… that’s from Wikipedia, not sure how true it is. But sounds pretty legit. We highly recommend you serve this soup with some delish healthy bread. Either purchase some epic gluten-free bread or make your own! We reckon these crunchy bread rolls would be perfect! If you make the soup share a photo with us on social media. We love seeing them! 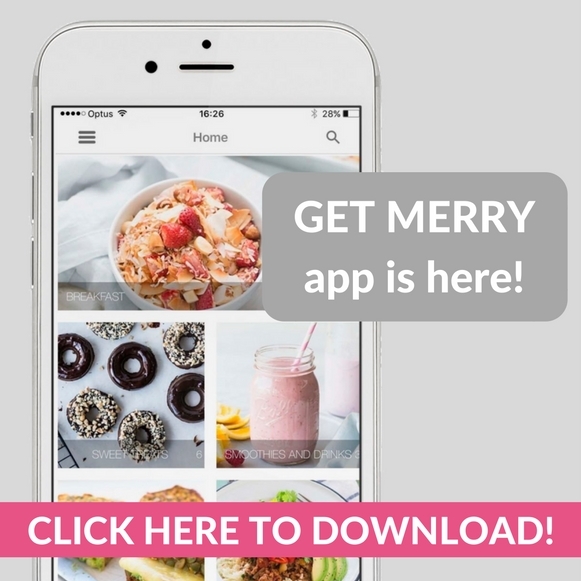 P.s we’ve also added this recipe to the Get Merry recipe app! If you are always stuck for recipe inspiration check it out HERE. It makes healthy cooking a breeze! Heat oil in a large saucepan on medium heat. Add the onion and garlic, saute for about 2 minutes. Add the spices and stir for another minute. Add pumpkin, sweet potato and carrot, keep stirring for a further 5 minutes. Add the stock/broth, cover and bring to the boil. Reduce the heat to medium and simmer for 20-30 minutes. Add the coconut milk and simmer for a further 5 minutes. Take off the heat, then carefully use a stick blender or a blender to whiz the soup until nice and smooth. Serve with delish as paleo bread! Because YUM!